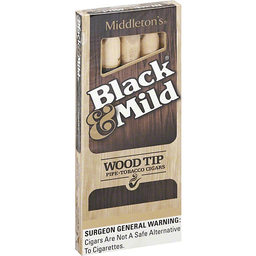 All natural tobacco. Years ago when a man wanted a good cigar, he'd roll his own. 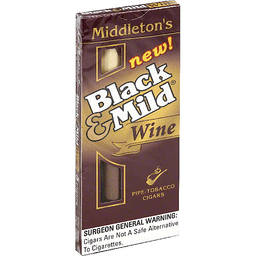 Those cigars didn't look that refined, but they sure tasted mild and smelled good. 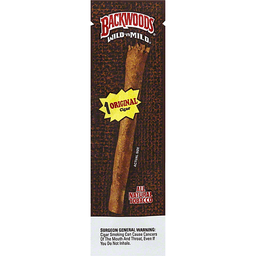 Now you can enjoy the same kind of smoke the Backwoods. 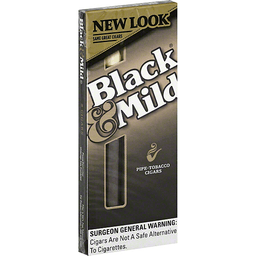 We take all natural filler tobacco which is selected for mildness. Then we roll it in gentile-tasting Broadleaf, a dark tobacco that is aged for at least 12 months to bring out its Wild 'n Mild taste. We make them like they used to. 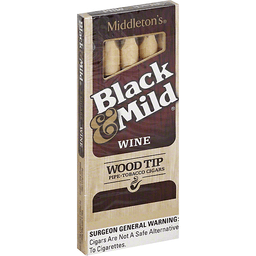 Backwoods Wild 'n Mild cigars. Product guarantee. 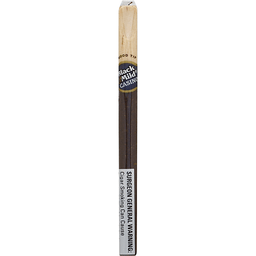 www.backwoodscigars.com. Made in Dominican Republic. Save on 2 cigars. Resealable foil pouch. Finest quality. Smooth. Sweet. Satisfying. What's up Swisher fans? Stay in tune with what we're up to follow us on Twitter and Instagram (at)swishersweets. It's sealed fresh guarantee or it's free. For questions/comments please visit www.swishersweets.com/contactus. www.Swishersweets.com. Made in Dominican Republic. Smooth. Sweet. Satisfying. Finest quality. Save on 2 cigars. Resealable foil pouch. 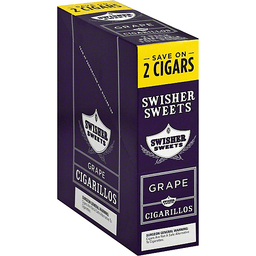 What's up Swisher fans? Stay in tune with what we're up to. 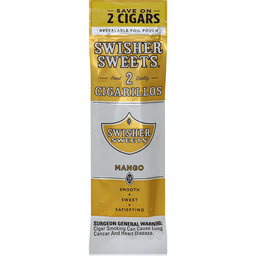 Follow us on Twitter and Instagram (at)Swishersweets. Sealed Fresh Guarantee: It's fresh or it's free. For questions/comments please visit www.Swishersweets.com/contactus. www.Swishersweets.com. Made in Dominican Republic. Save on 2 cigars. Resealable foil pouch. Finest quality. Smooth. Sweet. Satisfying. 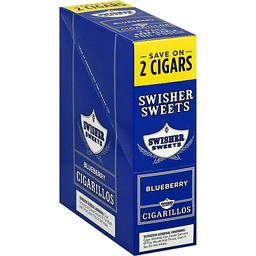 What's up Swisher fans? Stay in tune with what we're up to. Follow us on Twitter and Instagram. 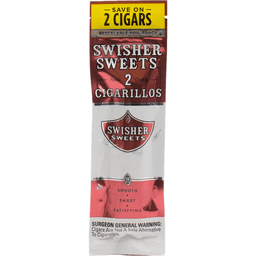 (at)Swishersweets. Sealed Fresh Guarantee: It's fresh or it's free. For questions/comments please visit www.Swishersweets.com/contactus. www.Swishersweets.com. 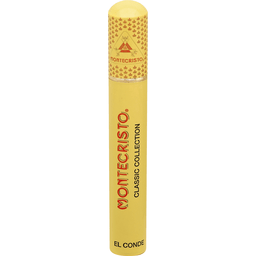 These cigars are predominantly natural tobacco with non-tobacco ingredients added. Made in Dominican Republic. Save on 2 cigars. 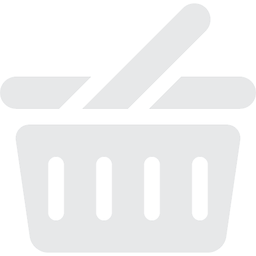 2 pack resealable foil pouch. 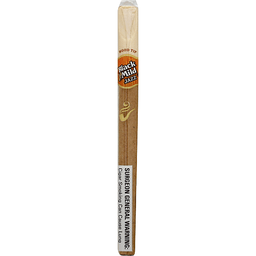 www.swishersweets.com. Made in Dominican Republic. 5-1/2 x 49. Handmade. Imported. Guaranteed. 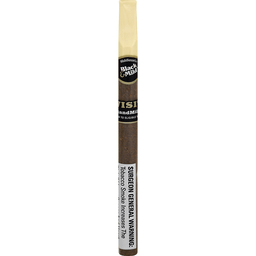 Quality cigars. 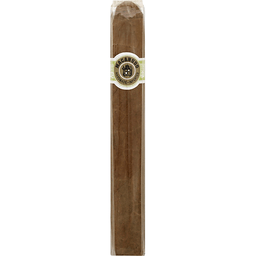 This Macanudo cigar is made from only the finest aged tobaccos available. 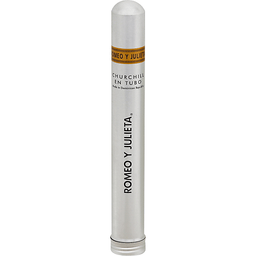 The quality of Macanudo cigars meets the standards of the most skilled craftsmen of the cigars markers art.